What if I’m not sure God exists? And even if I do, what am I supposed to do with that? 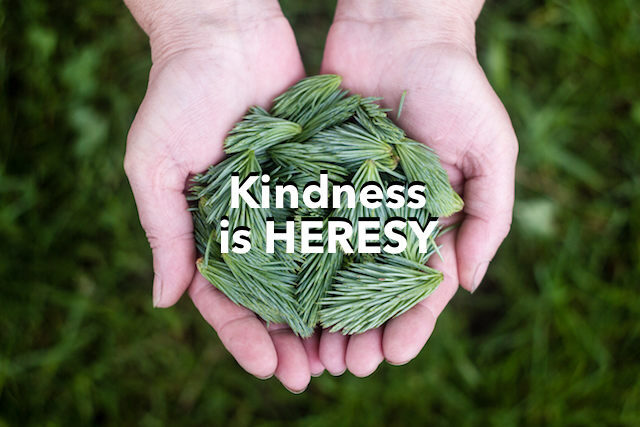 Welcome to Kindness Is Heresy, an e-course from Rabbi Patrick. Below is the podcast and the notes for download. If you have any trouble reaching the content, please email support@darshanyeshiva.org and we’ll take care of you.